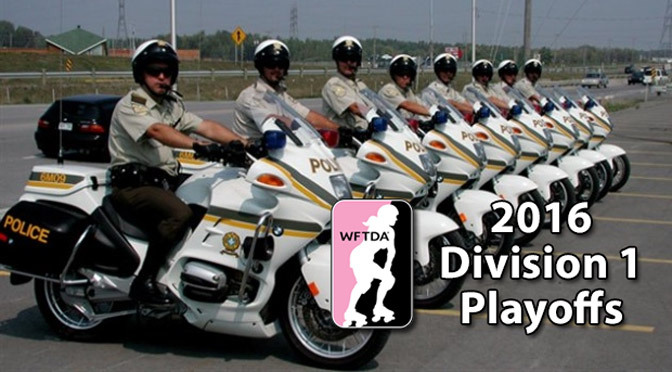 The new-look WFTDA playoffs will feature fewer teams, two fewer weekends, and less streaming video coverage. Um, yay? 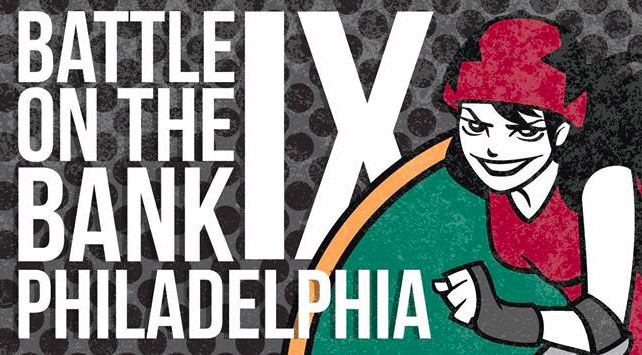 The first expanded roller derby postseason for the boys will skip the U.S. altogether. 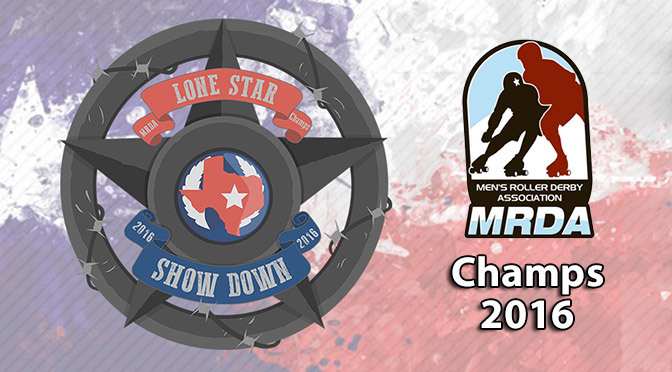 Ten top men’s roller derby teams are Messin’ With Texas as they vie for the title of the MRDA’s best. 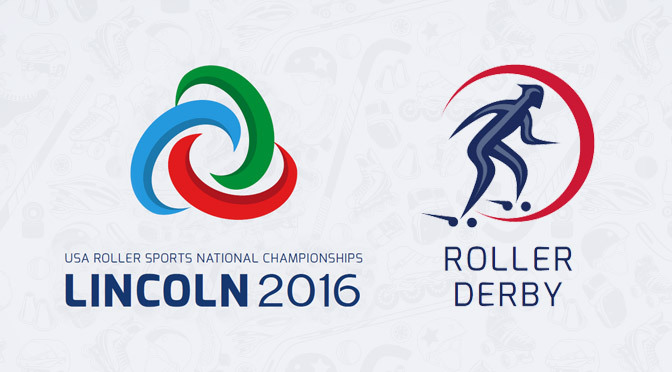 It won't be the first time medals are handed to the winners here. 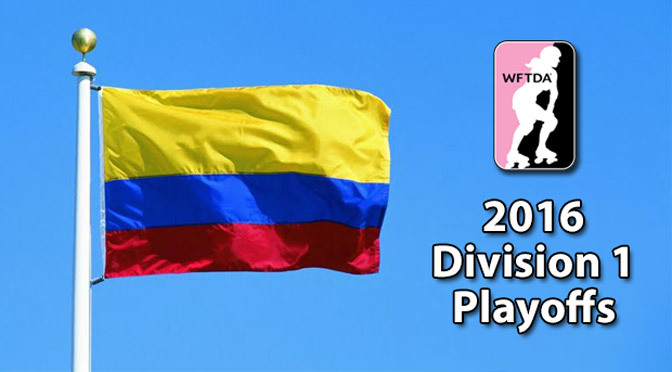 Here's what color each team is aiming for. South Carolina or South America? 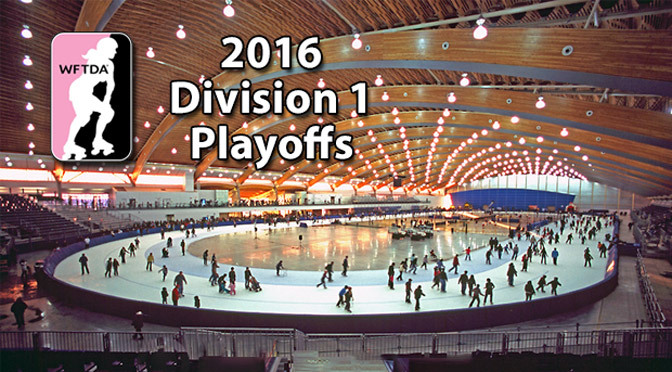 Try our quiz as we review last weekend and preview 10 more playoff teams. 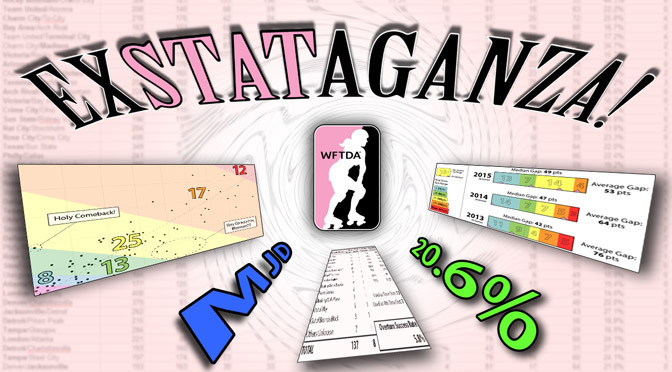 Our massive look at the numbers behind the WFTDA postseason. Scoring and penalty data. official review trends, and a new stat to tell how good games really are.